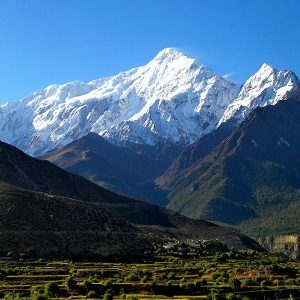 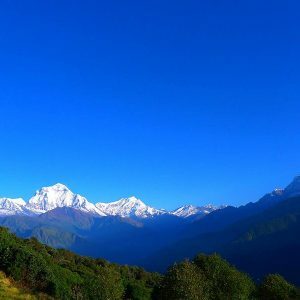 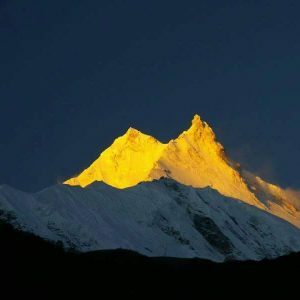 Welcome to our website heiantreks.com you can search the information of valuable tours, hiking, trekking, climbing through out the Himalayan countries Nepal, Bhutan, Tibet & India. 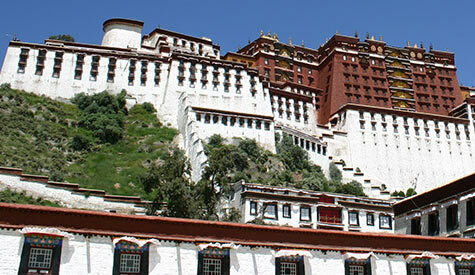 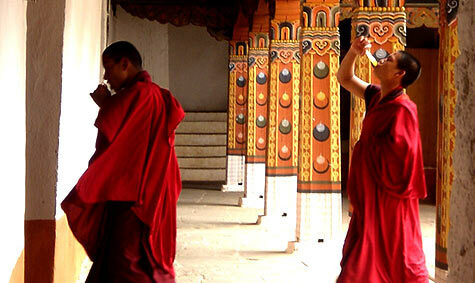 We organize easy & comfortable tours in entertaining adventure package as according to your interest. 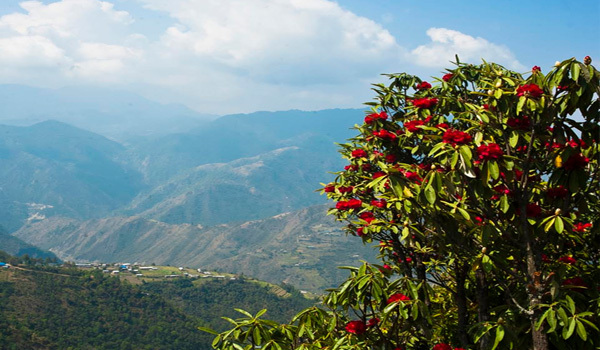 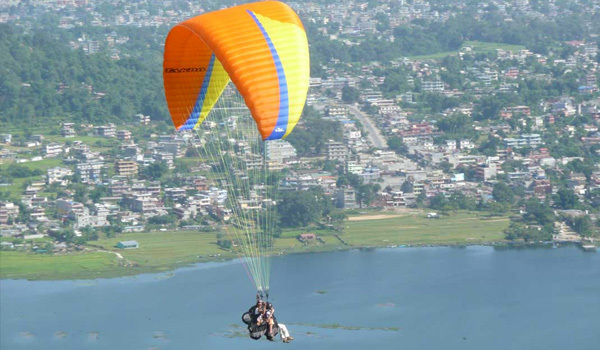 We have also city tours around the Kathmandu valley, Pokhara city, Tansen Palpa, Chitwan Safari & Lumbini. 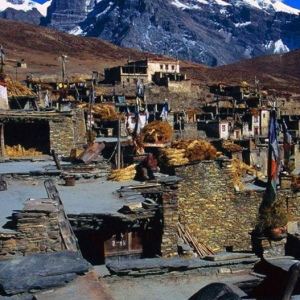 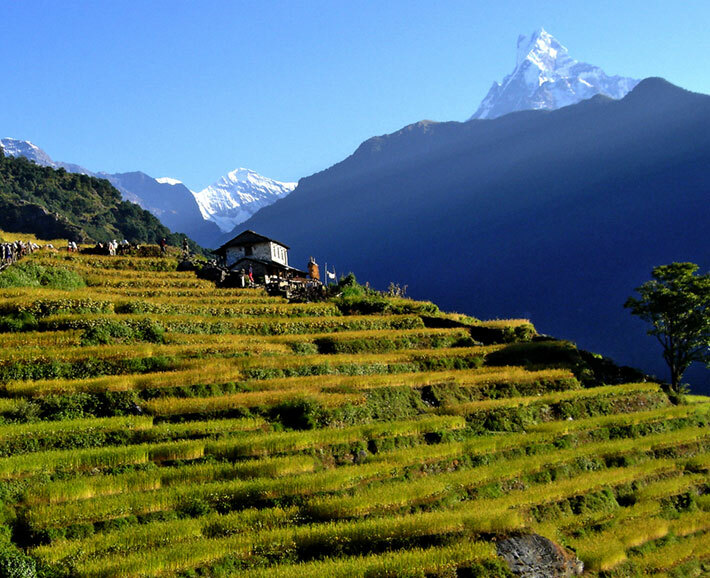 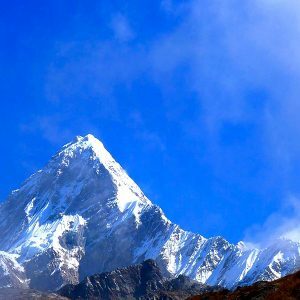 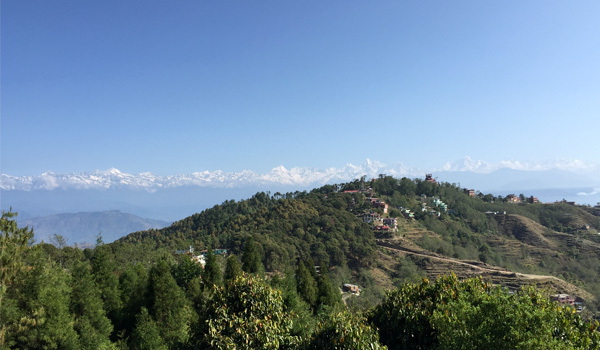 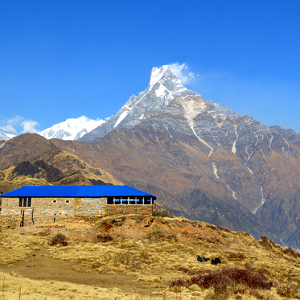 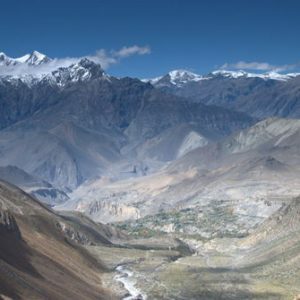 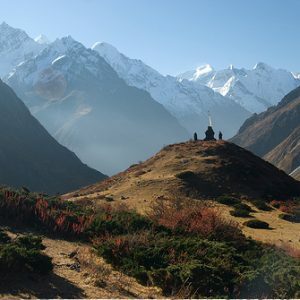 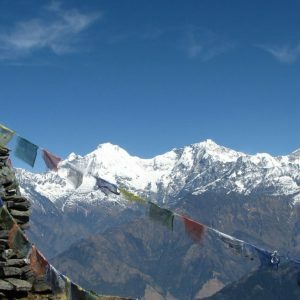 Our country Nepal is famous for her Himalayan range where you can climb from 5000m to 8848m above the sea level. 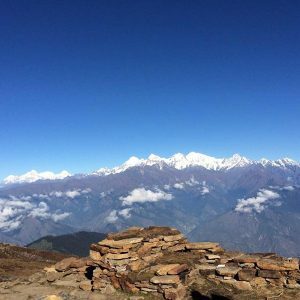 We organize Treks & Expeditions, Tours & Sightseeing, peak climbing to famous peak like Island, Mera, Pisang & other respective peaks as required by the clients. 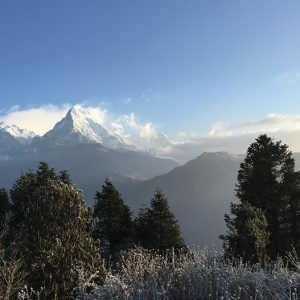 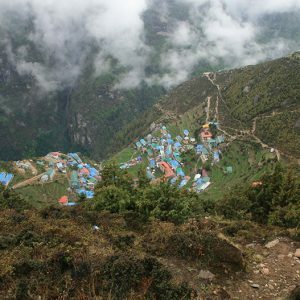 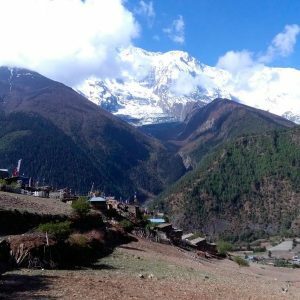 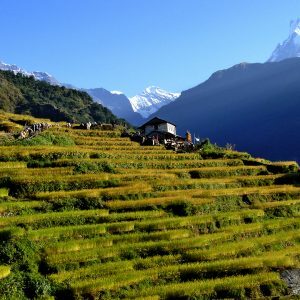 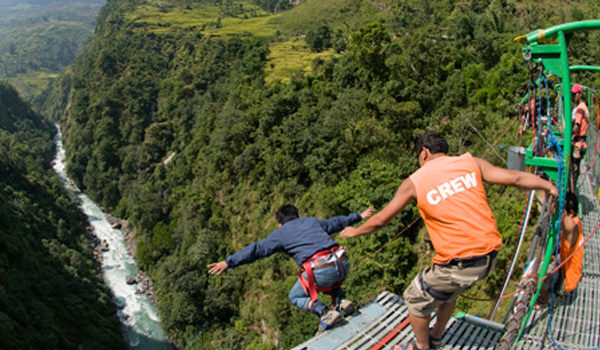 If you’d prefer to share this holiday trip, Trekking In Nepal, Tours in Nepal, Nepal Treks with your own group of friends, we’ve got good news, it’s also available as a Our Adventure specialists are on hand to give you a quote or talk through some different options.